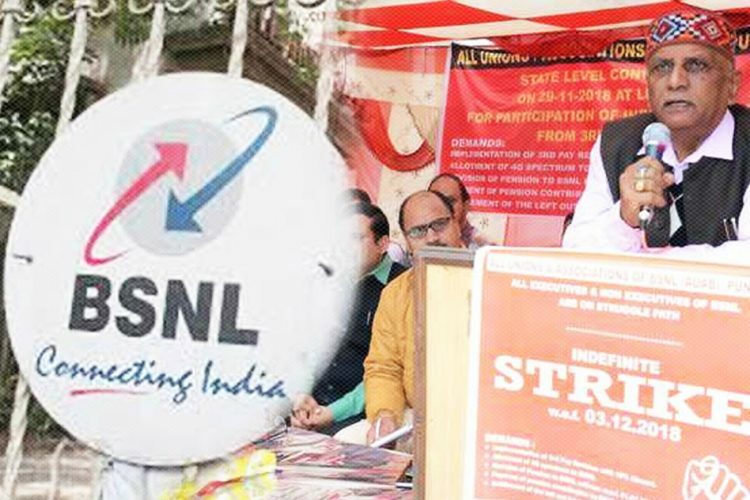 On December 3, Bharat Sanchar Nigam Limited (BSNL) employees will be going on an indefinite strike. 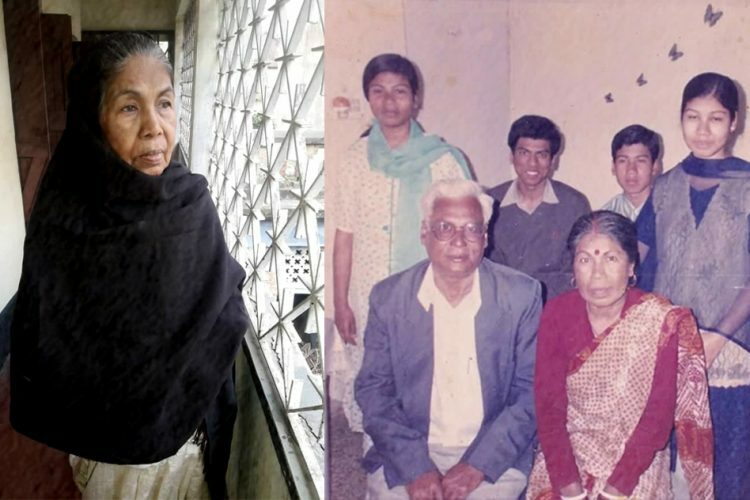 Some of their major demands include revision of pay, revision of pension amount and allotment of 4G spectrum to BSNL. The protesting executives and non-executives have levied a grave accusation on the ruling government that it has been favouring Reliance Jio and that the main “game-plan” of Reliance Jio is to wipe out all competition, as per PTI. 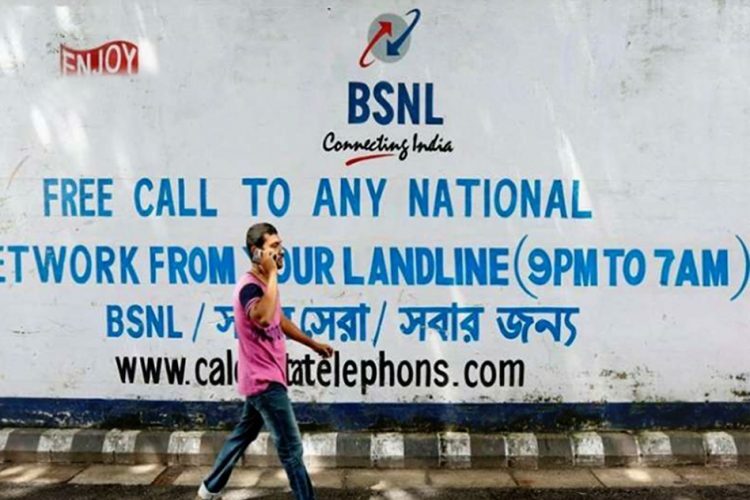 The unions claim that BSNL was running at a loss of Rs 8,800 crore in 2011-12, however, it soon recovered from it and clocked a profit of Rs 672.57 crore in 2014-15 due to the efforts of the employees and the management. 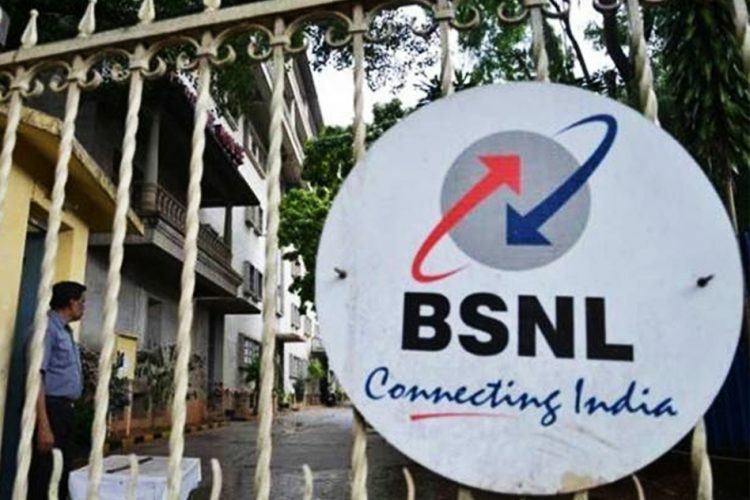 As reported by The Tribune, in one of the meetings organised by the BSNL Employees Union (BSNLEU) in Ludhiana, the District Secretary Comrade Avtar Singh Jhandy said that government failed to take up the grievances of the employees, despite being repeatedly reminded. One of the demands includes allotment of the 4G spectrum to BSNL. The unions claim that the government has purposely not alloted the 4G spectrum so as to prevent it from competing with Reliance Jio. 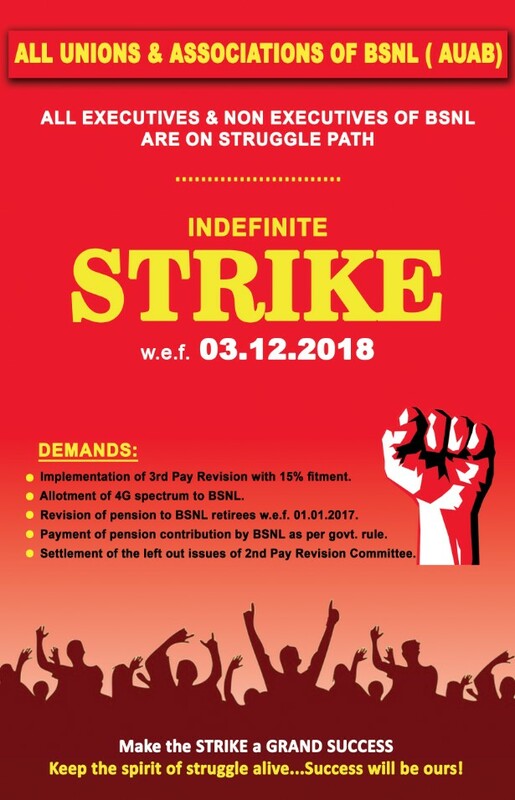 In a joint statement, the unions said that the whole telecom industry was in a crisis due to the “predatory pricing” of the Mukesh Ambani owned Reliance Jio. 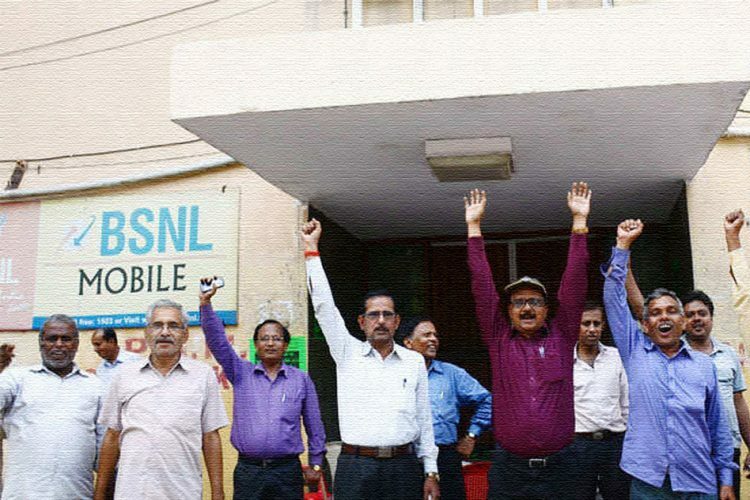 “The whole game plane of Reliance Jio is to wipe out its competitors, which includes the state-owned BSNL,” BSNL unions said. They further alleged that the below-cost rates offered by Jio have led to the closing of many telecom businesses like Aircel. Tata Teleservices and Telenor. The unions predict that once all the competition is wiped out, Reliance Jio will go on to steeply raise call and data tariffs. “It is a matter of deep concern that, Reliance Jio is being openly patronised by the Narendra Modi government,” the unions’ statement said. 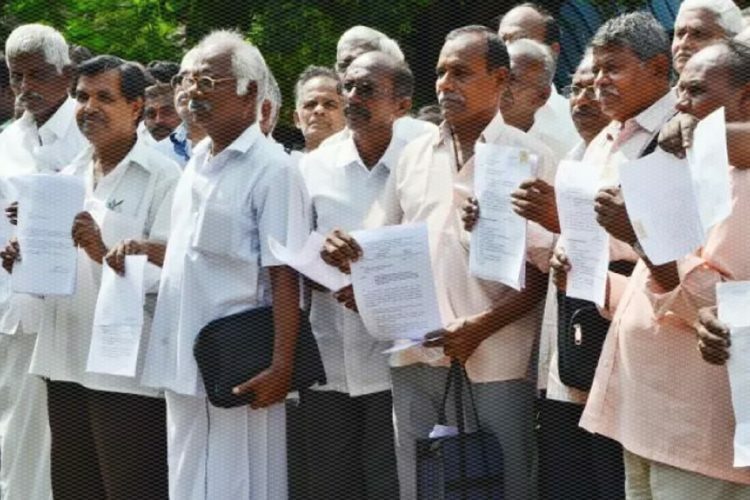 The unions also said that whoever has tried to act against the telecom giant had to face the heat, including former telecom secretary JS Deepak. There has been no response from Reliance Jio as of now.